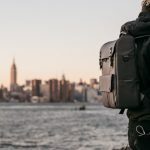 Rucksack vs Backpack: What’s the Difference? A minor pet peeve of mine is when people use rucksack and backpack interchangeably.While they do essentially mean the same thing in everyday conversation, it’s a bad habit to have when you’re shopping around for a new bag to carry your things. 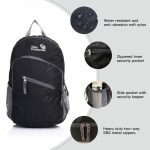 There are specific details of each bag that allow them to be called either a rucksack or backpack. 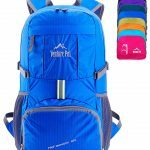 In addition, there are situations … [Read more...] about Rucksack vs Backpack: What’s the Difference?